Please fill all details below before payment. 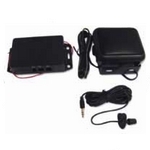 Cellocator CR 300B – is a compact size entry level device for Fleet Management and Stolen Vehicle Recovery applications. 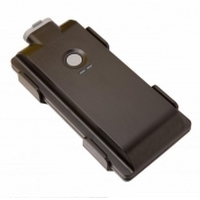 The device is available in two flavors, CR300 and CR300B, targeting large fleets, insurance and leasing companies and perform standard functions of GPS monitoring. Under the standard functions of GPS monitoring we mean movement control of vehicles, the definition of the trajectory and speed (the speed can be monitored, depending on the type of road). The standard functions of GPS monitoring also includes monitoring the route and work areas. Route control of transport and its working area - a relatively new feature of monitoring traffic. Despite this, it has already appreciated by most of our customers, because transport route control system is automatically monitoring Rout Violations in vehicles. Route control system also provides the ability to control the schedule, according to which the vehicle must go to certain objects within a given route. Is also possible to monitor the technical and the annual cost for the car depending on mileage and hours, such as oil changes, compulsory insurance and inspection. 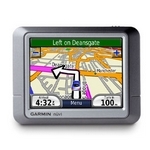 Cello F/R – in addition to functions performed by the above GPS monitoring feature extended functionality (the ability to connect to one analog and four digital sensors) and performance (indicating more geofences followed by the establishment of the speed limit on them. 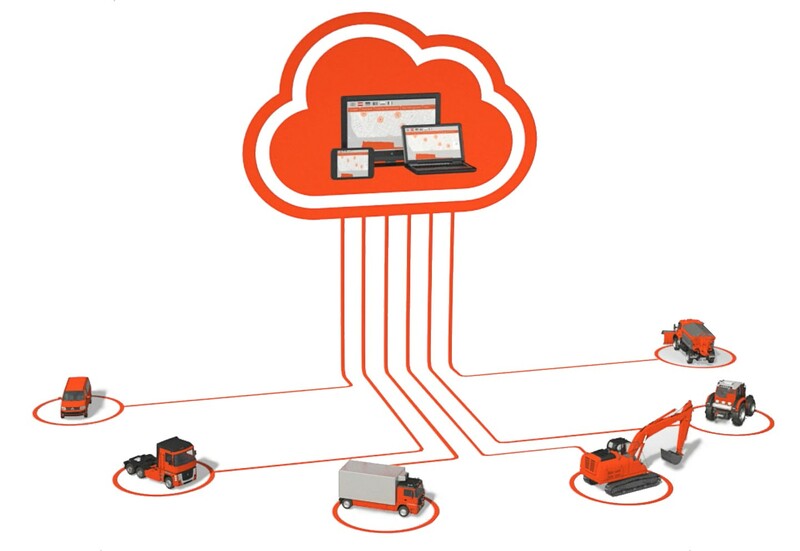 The ability to connect sensors gives us additional functionality in the area of ​​GPS monitoring such as fuel level control in tank , fuel consumption, remote engine stop, change the speed limit depending on the time of day and weather conditions, speed and direction of rotation of the tank car, solution and mud transporter, engine RPM in dredge, determining the movement and accounting of transactions for the boom truck crane, work attachments (generators, compressors, etc.) lift tipper body. CelloTrack - CelloTrack Series products, designed to track the ownership of objects (perform all the standard functions of GPS-monitoring), can improve their functionality by means of devices for long-term power supply - about 3 years old - with a very simple installation (by using heavy duty magnets) and a wide range of applications. CelloTrack is waterproof equipment that can operate in all weather conditions. Opportunities provided by a series of CelloTrack, can significantly reduce the financial losses of enterprises, often arising out of the difficult task as successfully tracking equipment such as trailers, containers and trains. Cello IQ – the equipment performs all of the functionality Cello F / R but with the additional possibility of so-called "Eco-driving" and the "Black box". So what is the"Eco-driving"? "Eco-driving" translated as economical driving makes it possible to reduce the operating costs of the vehicle by installing our equipment. 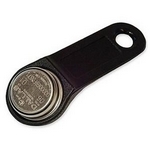 Our equipment withDFT-terminal informs the driver committed violations and their severity. Has the possibility of both the graphics and voice messaging. This gives your staff the opportunity to improve your driving and fleet owners to identify and improve the level and skills of the drivers.The"Black box" feature allows you to identify the cause of an incident. This function provides you with the information for 60 seconds before and after the accident. 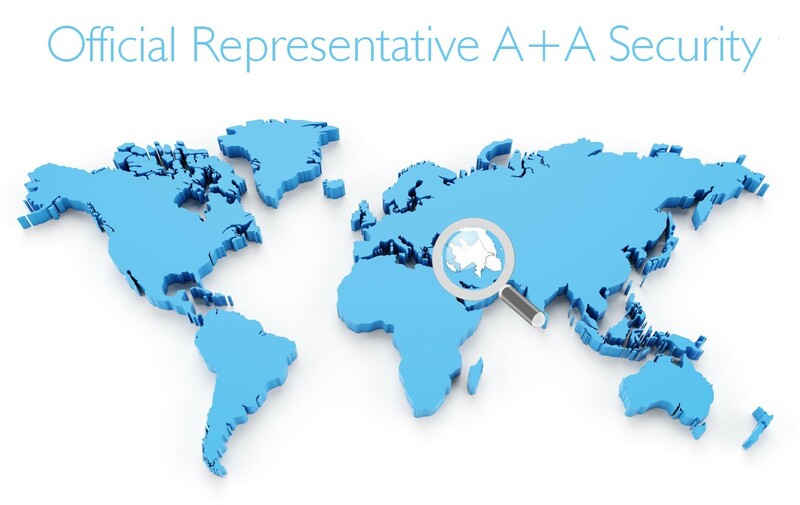 A + A Security LLC co-operates with the Turkish company which has many years of experience in providing customers with high-quality GPS monitoring. Mobiliz, the technology and market leader in Vehicle Tracking and Fleet Management Systems in Turkey is founded in 2004 by a technical staff whose experience in the sector is more than 20 years to develop integrated system solutions. Mobiliz Vehicle Tracking and Fleet Management System is a web-based integrated system that satisfies the requirements of both individuals and enterprises for the detailed monitoring of the fleet in the mobile environment, mobile access to company database, provision of two-way real-time information transfer, job assignment and several e-business applications using Global Positioning System (GPS) and GSM. Besides standard vehicle tracking features Mobiliz, allows businesses to improve specific solutions according to their needs. 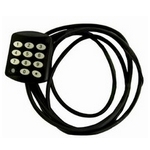 Applications include integration of temperature/humidity and door sensors to the the system to monitor temperature limits of the cold chain or receive alerts on violations. The system also allows to create special regions or stations categorized for job assignments on digital maps for real-time alerts of unauthorized driver activity - such as out of hours usage, or visiting restricted locations and many more. 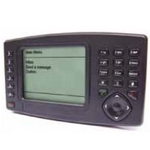 Mobiliz provides 400.000 vehicles for more than 10.000 companies GPS Monitoring system. In order to increase market share Mobiliz now in partnership with Mediterra Foundation and the goal is 1.8 million vehicles in 2018. Getting information on the consumption and fuel level with CAN-interface. Fuel Consumption Reader used in vehicle telematics systems to monitor the consumption of gasoline and gas consumed vehicles. Fuel Consumption Reader reads the control signals to the engine nozzle and converts them into standard pulses whose number is proportional to the volume of fuel used. So that the user of GPS monitoring is possible in real-time view of the transport fuel. 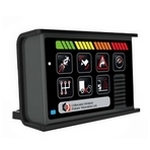 Use of Fuel Consumption Reader allowed to get data on instant fuel consumption and to operate with the fuel consumption counter. 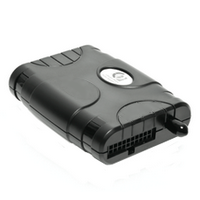 Fuel Consumption Reader can be connected to almost any telematics terminal. 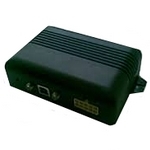 The only one requirement is availability of the input for connection of pulse fuel flow meter and there is no interference with the electronic system of the car. This system is feasible on different types of vehicles: passenger cars, pickups, vans. Sufficiently precise measurement of fuel under all conditions of the vehicle. 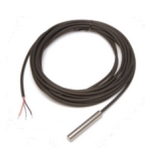 Fuel level sensors Technoton (DUT) - high fuel level sensors designed to measure the fuel level in the tank or in the fuel tank of the vehicle. Fuel level sensors are connected to the DVR Technoton transport monitoring system and transmit to it the measured level. Reduced relative amplitude accuracy over the entire temperature range does not exceed 5%. Using a digital interface provides high noise immunity and accuracy of the data, and the maximum resolution of the measurement. Control of volume / time / place of gas stations and sinks. 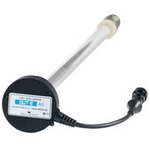 Level measurement of diesel fuel regardless of the state vehicle’s own sensors. Alloy wheels are not affected, ie permissible installation on vehicles warranty. 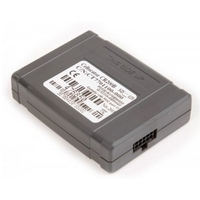 Obtaining data from the engine control unit CAN. A + A Security is the first company in Azerbaijan, which began monitoring fuel consumption through the use of CAN-bus. So what is the use of CAN? Opportunity to receive and other important engine parameters: temperature and coolant level, oil pressure and boost the availability of water in the fuel, diagnostic messages (errors), mileage, etc. If the control unit has data on the fuel level in the tank and displays the network, it is possible to obtain data on the Fuel / plums. No need for additional sensors. (c) 2017 A+A Security, All rights reserved.